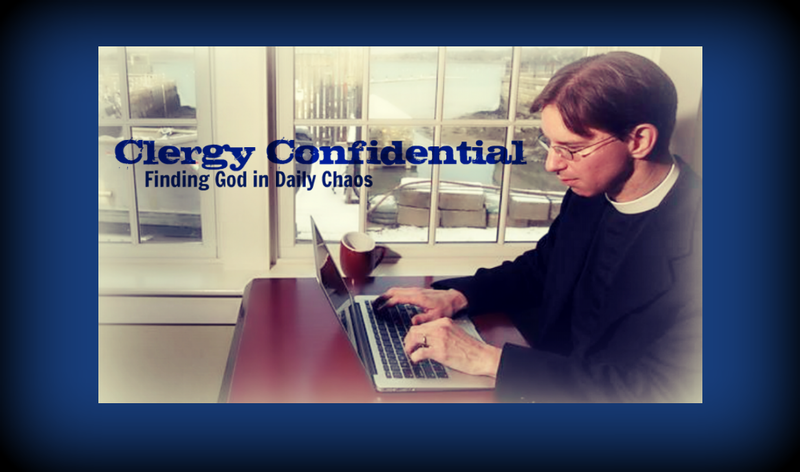 Clergy Confidential: In Good Faith: In the Bleak Midwinter? In Good Faith: In the Bleak Midwinter? In the Christmas edition of my In Good Faith column, I write about the rare (even in New England!) white Christmas. And why the Christmas weather really doesn't matter at all. Judging by the weekend weather forecast, it looks like we, yet again, won’t be getting that white Christmas we’ve been dreaming of. Bing Crosby can sing his heart out on the 24-hour Christmas music radio station your co-worker has been playing since Labor Day, but an actual white Christmas, even in New England, only seems to happen once per decade. Heck, last year it was 70 degrees on Christmas Day in Boston! 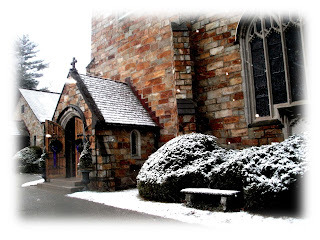 My first Christmas Eve serving my own congregation at a small parish just north of New York City, I remember opening the big oak doors as the candlelight service ended at midnight to see beautiful, fresh snow coming down in large flakes. It was such a stereotypical, idealized moment, yet I couldn’t help but acknowledge that it truly did feel holy. It was indeed a white Christmas! And if that can’t warm your heart, you’re a pre-conversion Ebenezer Scrooge. I thought I was so special — it must have been the amazing sermon I preached — that this would undoubtedly happen every year. And…it hasn’t happened since. Nope. Not once. But maybe that’s not so bad. Because in this era of fact-checking and fake news, it’s worth looking at this whole notion of a white Christmas. Certainly, the nostalgia-driven Christmas Industrial Complex adores the idea of snowfall on Christmas. Just look at the Christmas carols that perpetuate this state of yuletide perfection. That’s all fine, of course. It just didn’t actually snow on that first Christmas. How do I know? Um, because Jesus was born in the Middle East. So the odds of a blast of nordic air the night of Jesus’ birth is highly improbable. Of course that doesn’t matter — it doesn’t change anything. Christmas isn’t about some bygone five-day forecast. It’s not dependent upon ideal weather conditions or snow-making machines. It’s about the hope of the world being born in less-than-ideal circumstances. It’s about joy entering our lives amid the mud and muck of a stable rather than a sterile birthing room. It’s about God taking human form and changing the course of salvation history. It’s about a light shining in the darkness, and the darkness being unable to overcome it. Wherever you are, whatever your faith tradition, whatever the weather, I hope you’ll open your heart to the Christmas story this year. When we receive it in a way that cuts through the sentimentality of the season, it can’t help but be a vehicle of hope and transformation. And let’s be honest — we could all use a dose of that now more than ever. May God bless you in the year ahead and may you have a very merry, if not particularly snow-filled, Christmas.